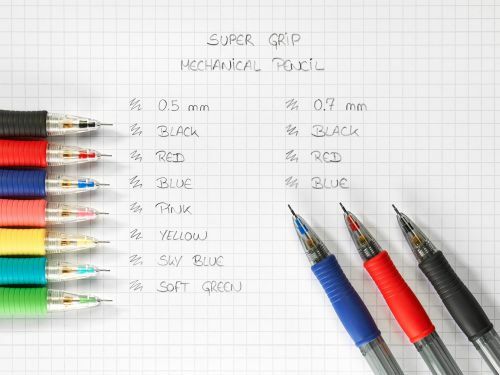 The Pilot SUPER GRIP is the benchmark for everyday use mechanical pencils. 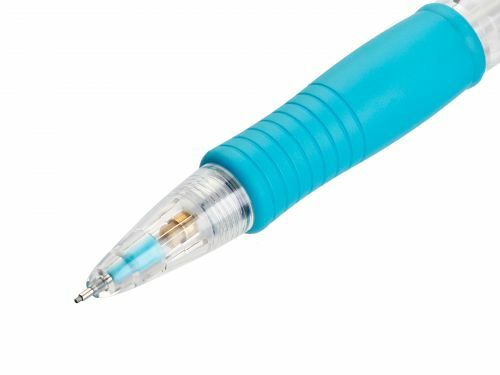 Excellent quality is assured whether writing or drawing and the ergonomic rubber grip ensures comfort and control. The sliding sleeve helps to prevent lead breakage. 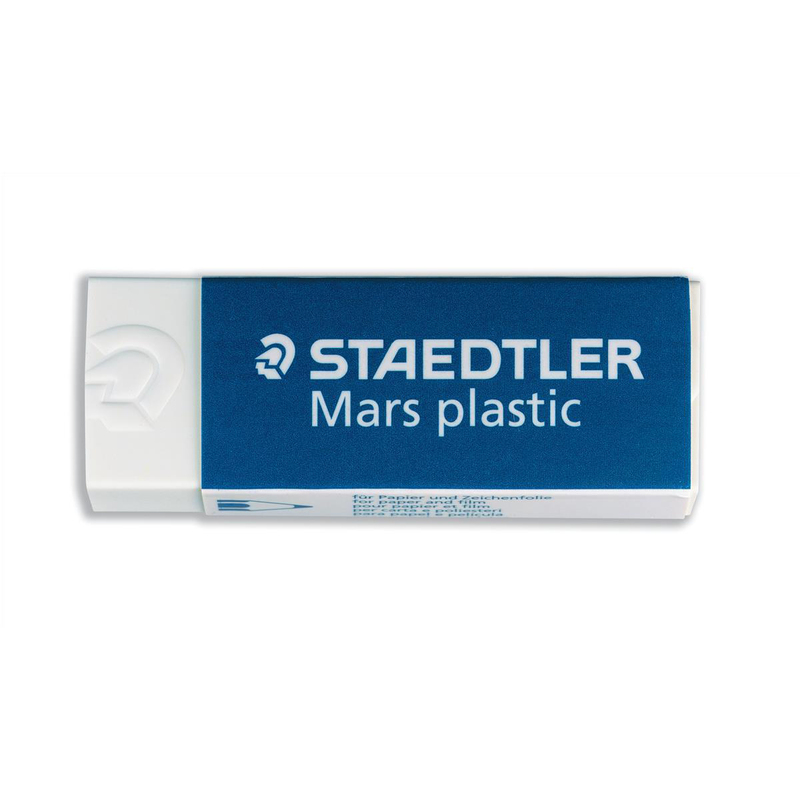 The integral eraser is kept clean by a protective plastic cap. 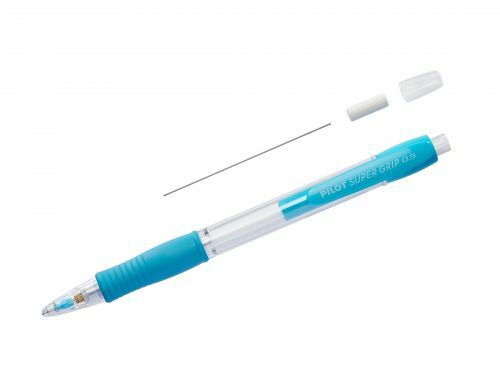 Both the leads and eraser are replaceable/refillable.